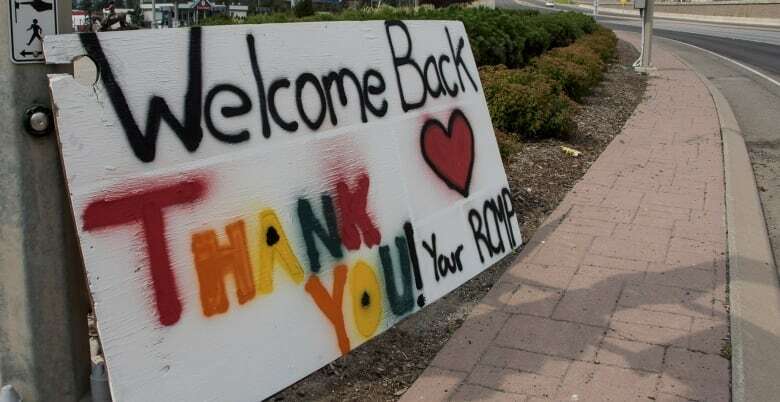 Communities are still recovering one year after a two-day period last summer that sparked more than 100 fires and prompted the province to declare a state of emergency. 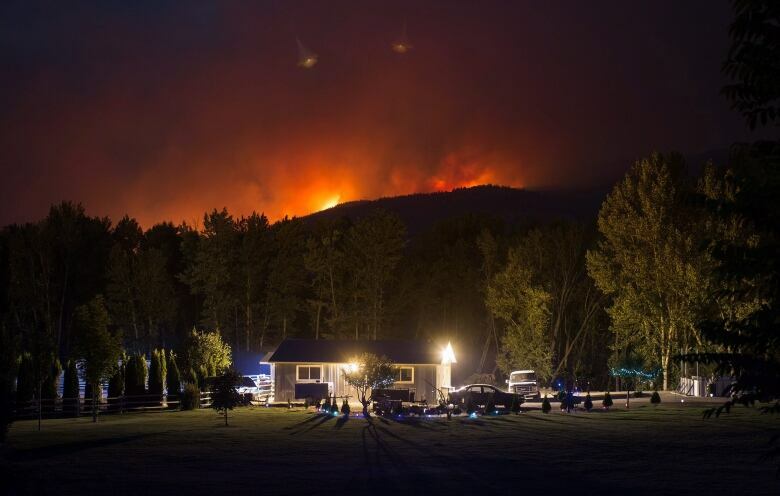 Communities are still recovering from British Columbia's worst wildfire season on record, one year after a fateful two-day period in July 2017 that sparked more than 100 fires and prompted the province to declare a state of emergency. 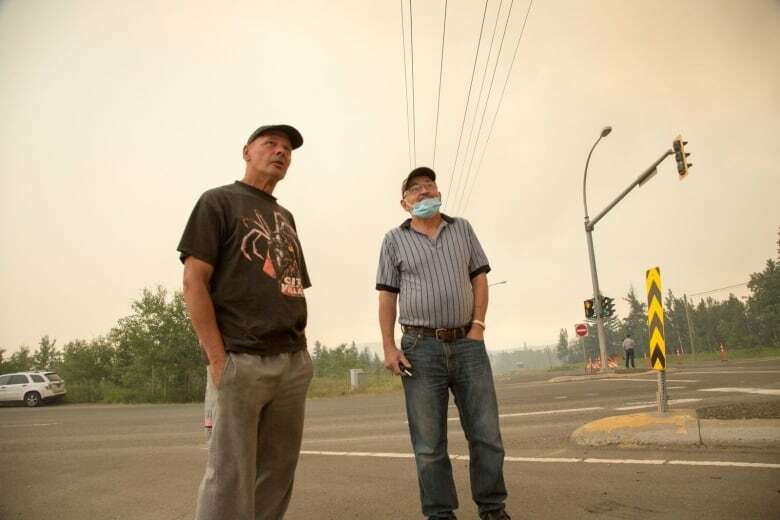 Cache Creek Mayor John Ranta remembers a fire breaking out on July 6 near the Ashcroft First Nation and sweeping across the countryside the following day, as strong winds propelled it from the horizon to directly opposite the village office in about 20 minutes. 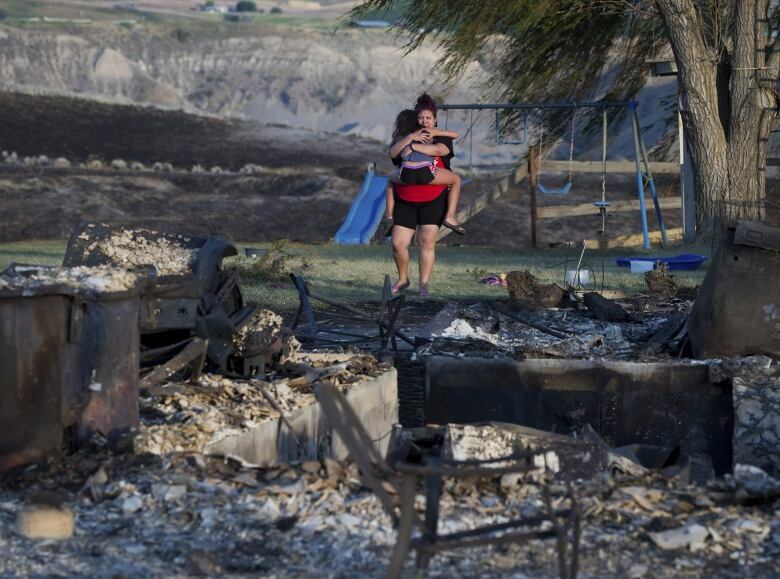 "It's unbelievable how quickly a wildfire being driven by wind can move," he said. "You could see trees just candling. They were so dry that they'd just go up in an instant, the entire tree. I'd seen it on TV but never seen it in person." 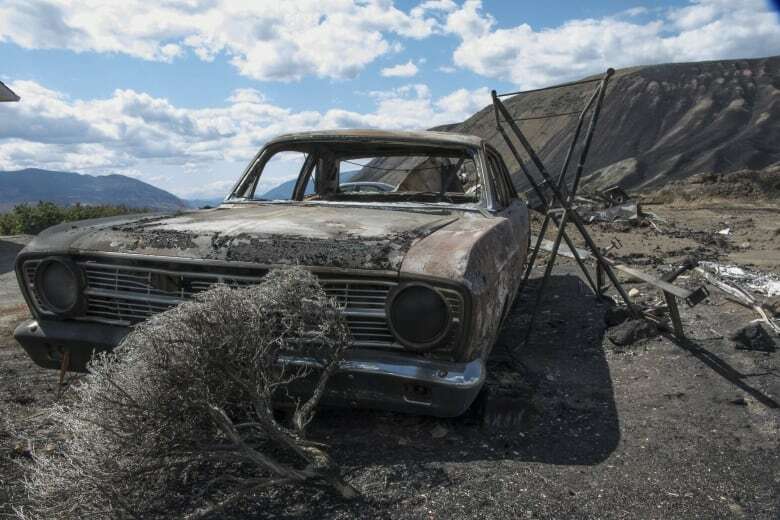 It was the beginning of a devastating wildfire season that ultimately forced 65,000 people from their homes, burned a record-setting 12,000 square kilometres of land and kept the province under a state of emergency for 10 weeks. Premier John Horgan said the anniversary is a time to remember that B.C. residents will always be there for each other in times of need. "To those who are still recovering and rebuilding: we're with you," he wrote Saturday on Twitter. The province commissioned an independent review of its response to fires and flooding last year. The report published in May made 108 recommendations and called for an overhaul of disaster response practices, and the government said it would produce a comprehensive action plan this fall. No one died in the flames, but people in B.C. 's Interior are still struggling to rebuild their homes, restore the environment and revive local economies. Airport hangars that were destroyed near Cache Creek have not been rebuilt, said Ranta, and a heavy blanket of ash on the forest floor flows downhill during rainfall and plugs culverts, increasing problems in the flood-prone community. 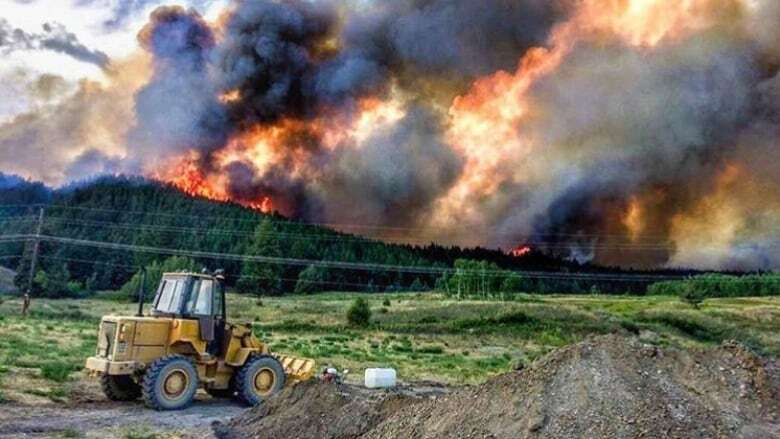 About 200 kilometres north of Cache Creek, flames approached Williams Lake and forced the evacuation of the entire city and surrounding areas. Mayor Walt Cobb said although the fires never reached the city, the damage was done: Many people who fled never returned. About 1,000 people from the wider region — with a population of about 45,000 — found jobs elsewhere, he said, with the retail and hospitality sectors hardest hit. He said he also knows mill workers who found employment elsewhere. "It doesn't sound like a lot, but it certainly affects businesses," he said. "Pretty much every business has got a sign in the window: Help Wanted." The wildfires brought the rest of the community closer together, Cobb added, and improved preparedness. Residents came out in droves to public meetings about how to protect homes from wildfires and authorities have also taken steps to mitigate the risks, he said. Right now, there's no indication this season will be as bad as the last. British Columbia had a much rainier June this year, which is an important indicator of how dry the forests will be in July and August, said Ryan Turcot of the B.C. Wildfire Service. 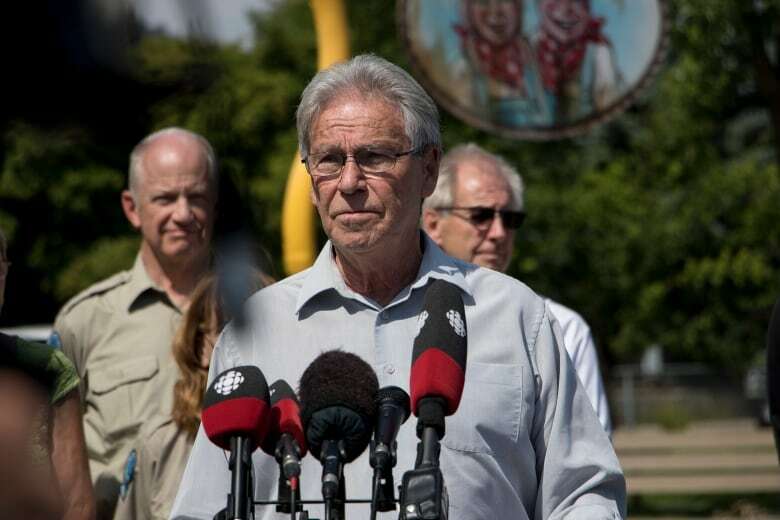 Last season taught the service a "long list" of lessons, but the biggest is the importance of establishing relationships with partner agencies and First Nations before a crisis happens, he said. The service is also working on 19 of the 108 recommendations made by the independent review. The 12,000 square kilometres of land burned was "definitely a record-setting amount," he added, and "not really a record that you want to see set." Climate change cost: What will be B.C. 's price tag?